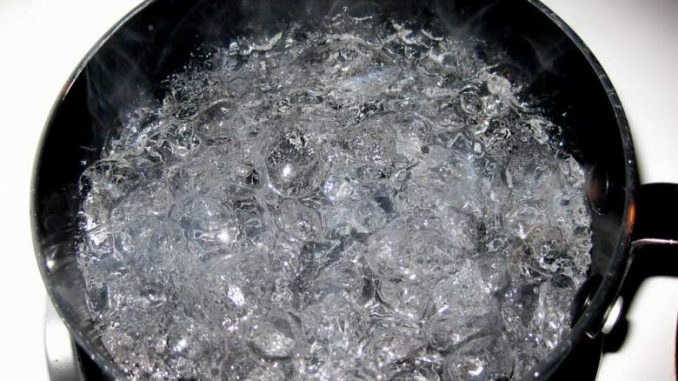 A boil water advisory for a Saline County water district has been rescinded. According to the Kansas Department of Health and Environment a boil water advisory for the public water supply Saline Co. RWD 2 in Saline County has been rescinded. The advisory had been issued because of a line break resulting in a loss of pressure in the system. Failure to maintain adequate pressure may result in a loss of chlorine residuals and bacterial contamination. Public water suppliers in Kansas take all measures necessary to notify customers quickly after a system failure or shutdown. Regardless of whether it is the supplier or KDHE that announces a boil water advisory, KDHE will issue the rescind order following testing at a certified laboratory. Laboratory testing samples collected from Saline Co. RWD 2 indicate no evidence of contamination, and all other conditions that placed the system at risk of contamination are deemed by KDHE officials to be resolved. ORIGINAL: The Kansas Department of Health and Environment (KDHE) has issued a boil water advisory for the public water supply Saline Co. RWD 2. KDHE officials issued the advisory because of a line break resulting in a loss of pressure in the system. Failure to maintain adequate pressure may result in a loss of chlorine residuals and bacterial contamination. The advisory take’s effect Wednesday and will remain in effect until conditions that place the system at risk of contamination are deemed to be resolved.